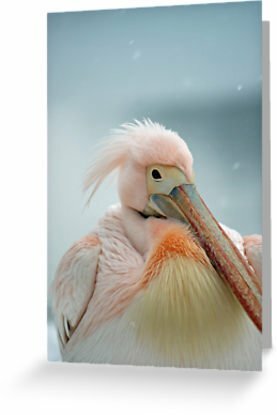 Create a beautiful pack of Christmas Cards - each with a different Mrshutterbug Wildlife image. Why not write a personal message inside. Perfect for friends and family as well as clients and contacts. Christmas Cards are available in packs of 20 with bulk discounts for 100 and 200 cards.